“Working with VENN, we learned amazing facts and gained new insights about our business, about our brand and about ourselves. Every step of VENN’s process has been key in helping us to clarify and build our business." "VENN did a terrific job in helping our company conduct its initial market research in the U.S. This was a key first step for us to enter the U.S. medical device market." "VENN Growth Collective's uniquely intuitive and collaborative approach to scenario planning ensured that our team not only reached consensus on the most financially viable plan for growth, but one which would also resonate strongly with the people of Ohio." Against the back drop of changing consumer tastes, purchase habits and increased competition, Wusthof seeks to protect its leadership position in cutlery in a way that is consistent with the brand’s heritage and core competencies. VENN collaborated with the leadership team over four months to identify and evaluate different alternatives for strengthening the brand and accelerating its growth trajectory both in the US and globally. Charles Penzone, a forty-­year pioneer in the beauty space, reached out to VENN for help in evaluating multiple concepts currently under development that could impact the future direction of the business. VENN led multiple leadership workshops and conducted analysis that led to clarifying the future of the flagship salons and how to leverage the strength of company’s corporate team in developing and scaling new growth concepts. 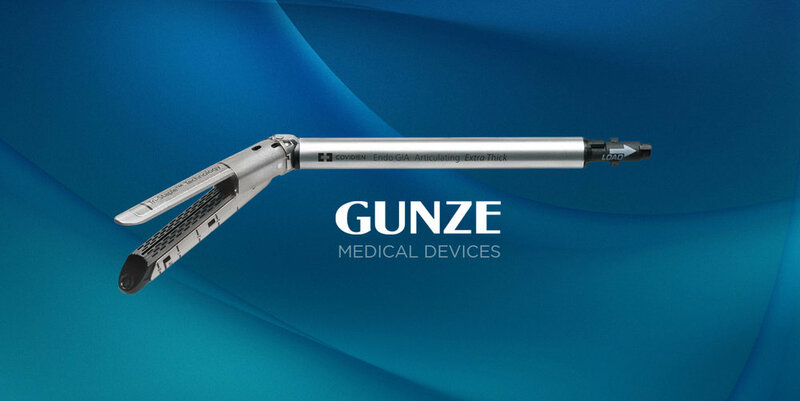 Gunze, a leader in the Japanese medical device market offers a wide range of bio absorbable medical materials, but it has a limited presence in the US market. VENN conducted market research in a compressed time frame to clarify alternative avenues for growth in the US surgical oncology market with a unique biodegradable mesh fabric.